Anyone who has been reading the BAT-BLOG for any amount of time knows that we are obsessed with all the fun Batman merchandise out there and we are always reporting everything we come across. Sometimes it's almost overwhelming, at certain times there is just so much! Well, check out these 2 fun bat-items! 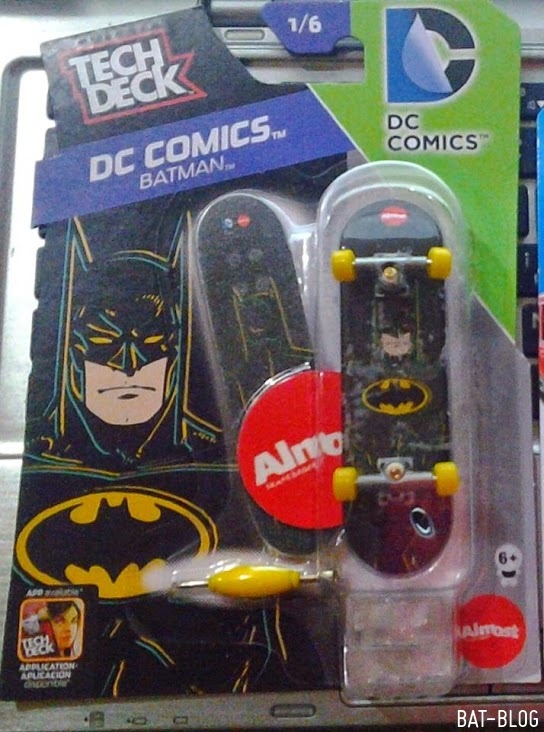 The first bit of news is about this "Batman Mini-Skateboard" by Tech Deck (some toy collectors call these "Fingerboards") that are in stores now. This photo was sent to us by a good friend named Jerrmin. I have not seen these yet so, hey, thank you Jerrmin! 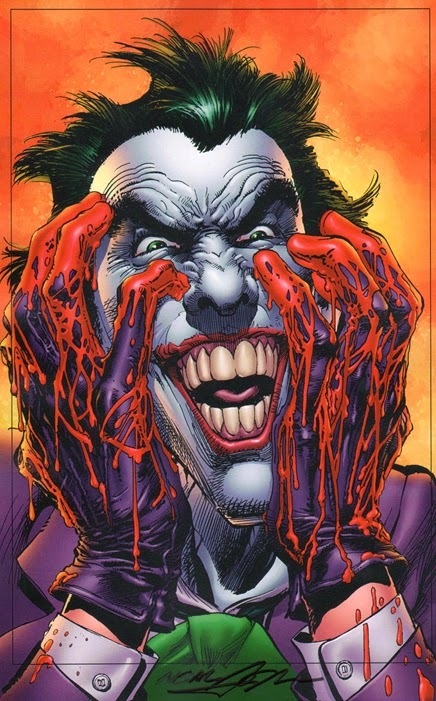 Next up is a weird and wacky "Batman item" that is sort-of related to the Joker. We say "sort-of" because it is not an official product but more of a bootleg or "swipe", as some Graphic Artists call it. 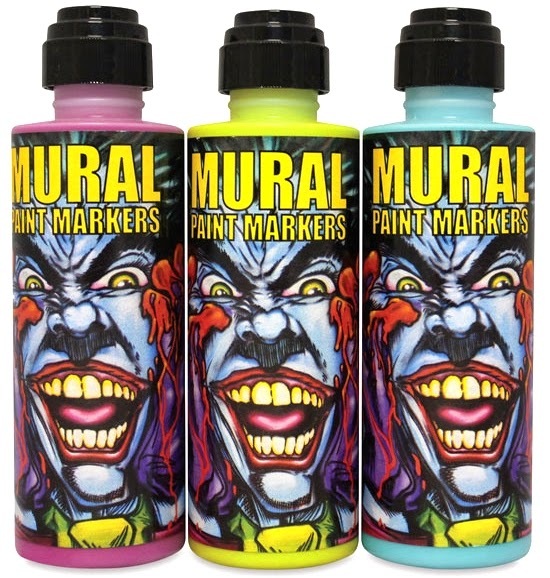 Here are some Mural Art and Craft Paints being sold with a graphic that was lifted from some promo comic book art of the Joker done by the legendary Neal Adams. I posted Neal Adams' original artwork down below so you can see the resemblance, ha ha ha!